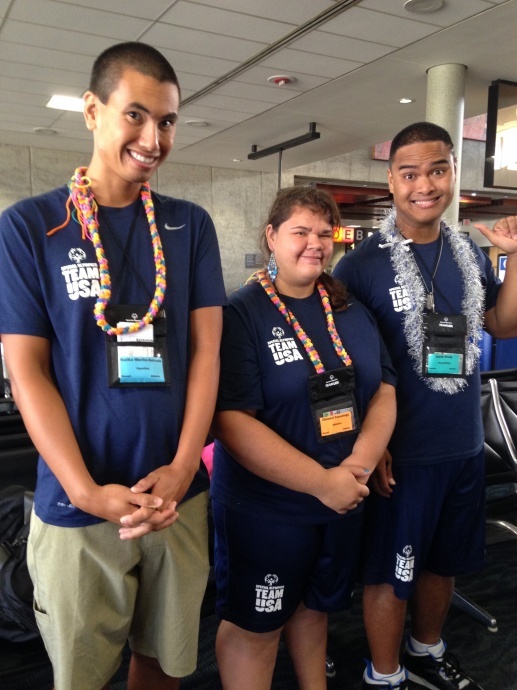 Three Special Olympics Hawai‘i athletes departed today for the Special Olympics’ 2015 World Games in Los Angeles, California. 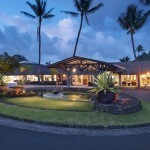 The island competitors include: Chaunci Cummings of Kapaʻa, Kauaʻi, who will represent the United States in Track and Field; Ikaika Morita-Sunada of Kaneʻohe will compete as a member of the aquatics team; and Isaiah Wong will represent his hometown of Kailua-Kona as a member of the USA’s power lifting team. The three athletes from Hawai‘i will represent not only the islands, but their country as members of the USA National Team. This year’s Special Olympics World Summer Games will take place July 25 – August 2, 2015, and will feature athletes from 170 nations competing in 17 sports. 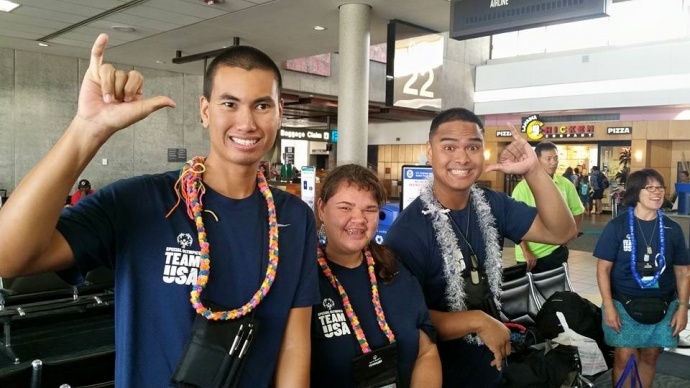 In addition to the three athletes, three representatives from Hawaiʻi were also selected to help lead the Special Olympics USA as members of the management team. They include: Dan Epstein, who will serve as director of sports managers for Special Olympics USA; Nip Ho, who will serve on Special Olympics USA’s management team overseeing bocce; and Denise Lindsey will help coach the Special Olympics USA’s power lifting team. 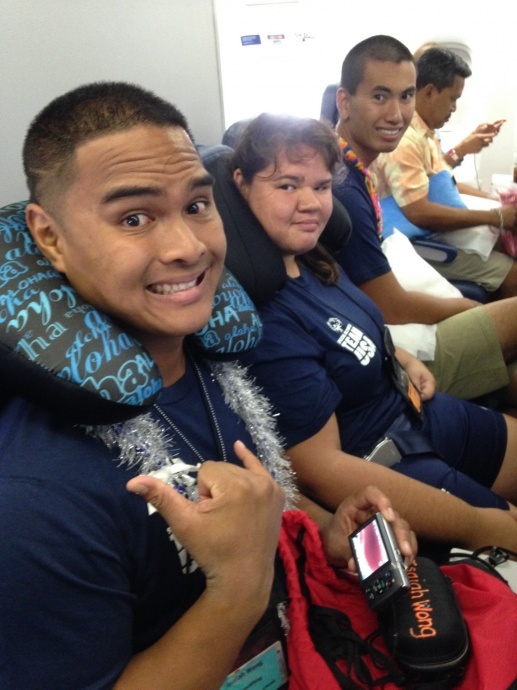 Also making the journey is Officer Patricia Doronilla, the current Torch Run Director at Special Olympics Hawaiʻi. 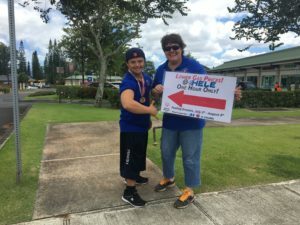 “Special Olympics provides opportunities for athletes- whether it’s trying a new sport, traveling outside of Hawaiʻi for the first time, or meeting people from a different country,” said Nancy Bottelo, Special Olympics Hawaiʻi president and CEO in an organization announcement. 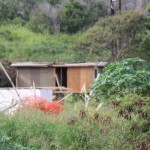 “We are all very proud of Chaunci, Ikaika and Isaiah for their dedication and commitment to preparing for the games, as well as for serving as such excellent ambassadors for Hawaiʻi and sharing our aloha spirit with the world,” said Bottelo. All training and competition opportunities – including the opportunity to participate in the World Games – are provided to athletes and their families at no cost. 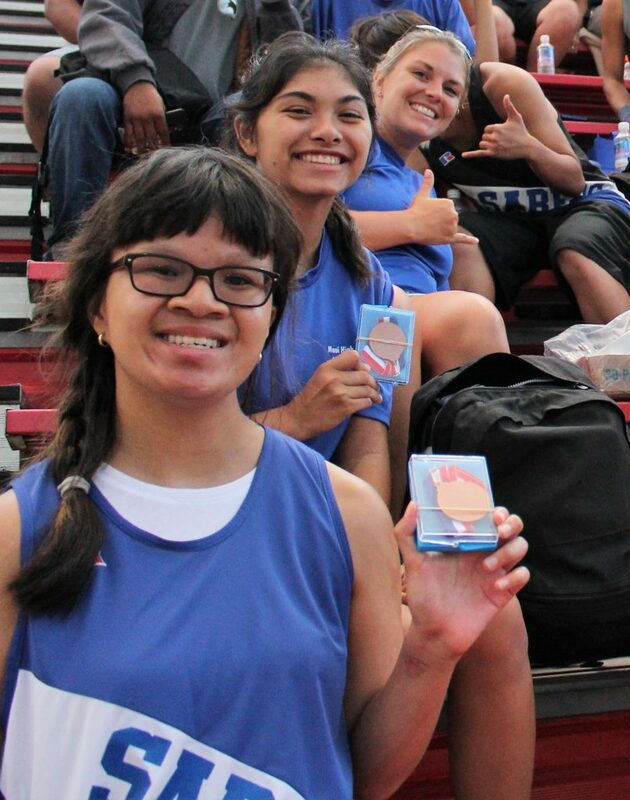 *Special Olympics Hawaiʻi is currently accepting tax-deductible donations to help defray costs for the World Games. 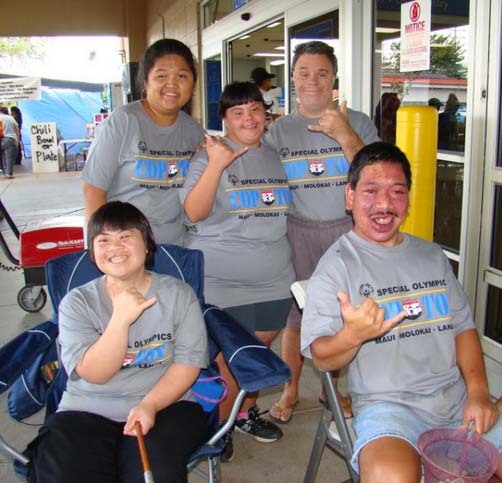 Donations can be made online at www.specialolympicshawaii.org. 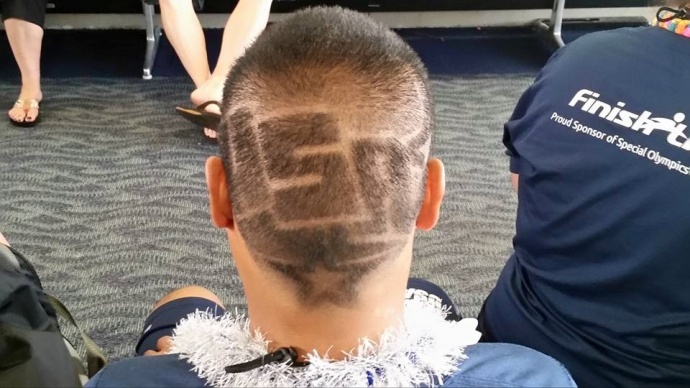 Photo credit: Special Olympics Hawaiʻi.